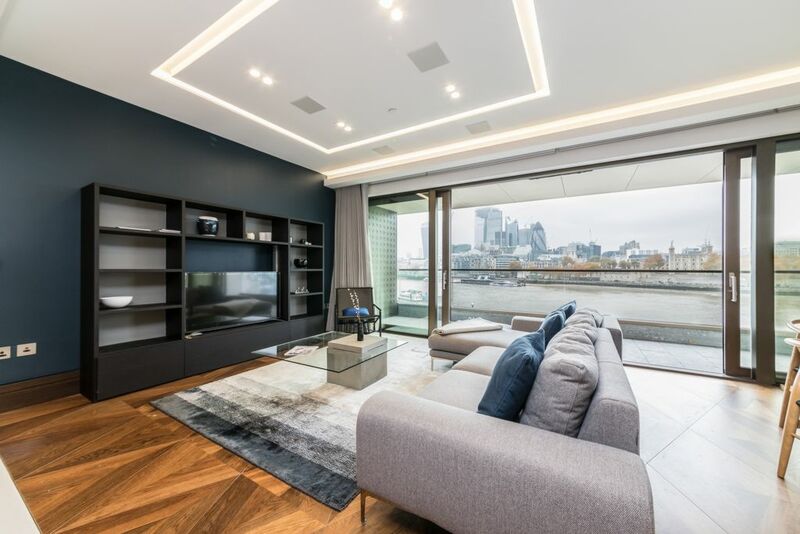 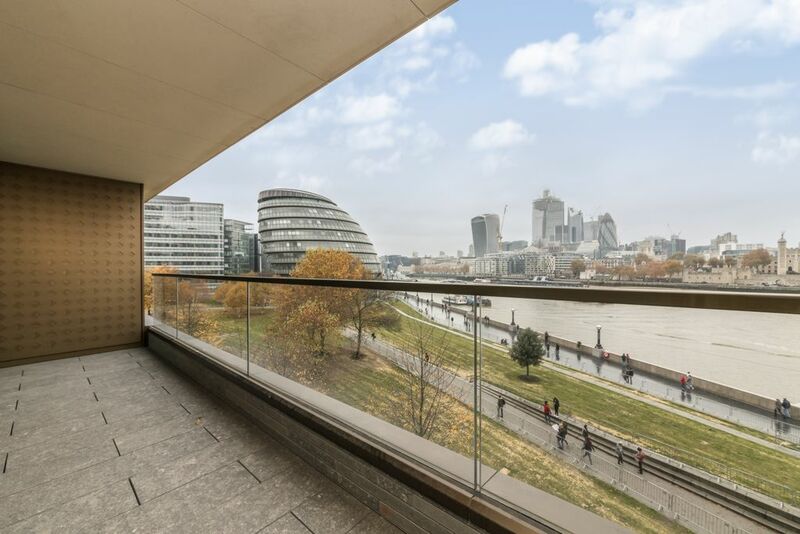 Wonderlease are proud to present a stunning second floor two bedroom apartment situated in Blenheim House at One Tower Bridge. 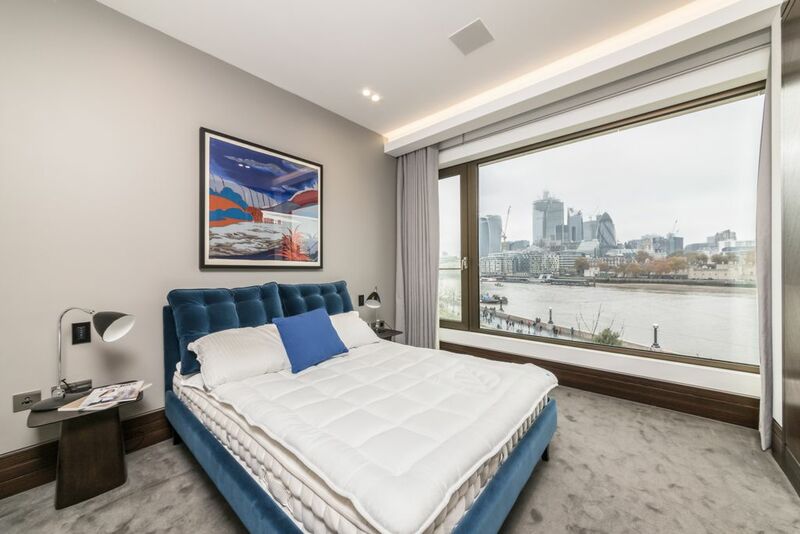 Furnished to the highest of standards, this property will be perfect for a city professional. 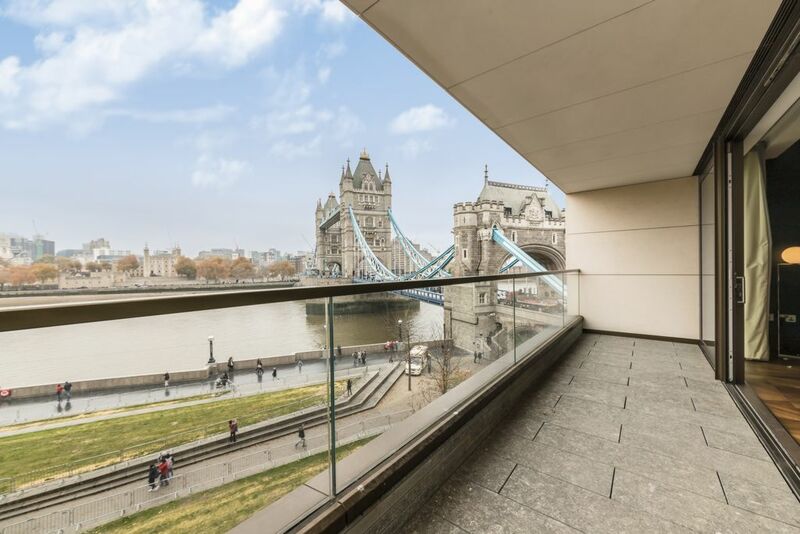 One Tower Bridge offers residents every facility to allow for a care-free lifestyle at home. 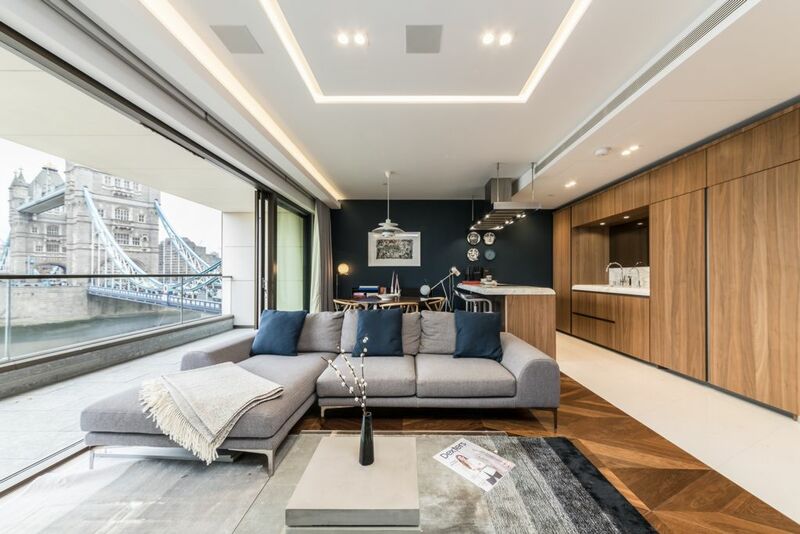 The development benefits from private, landscaped gardens featuring tranquil water fountains and fitting greenery. 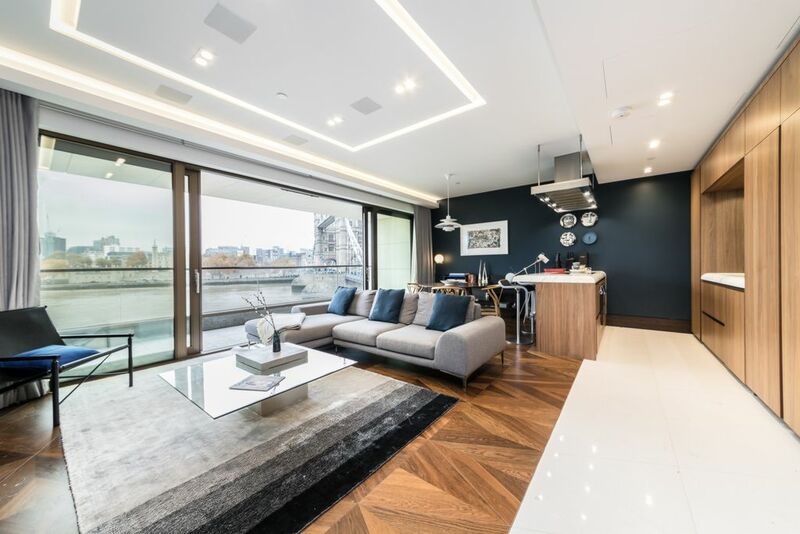 A prospective tenant will be serviced by a 24-hour Harrods concierge who will take care of everything from holding deliveries, to recommending the best restaurants in town. 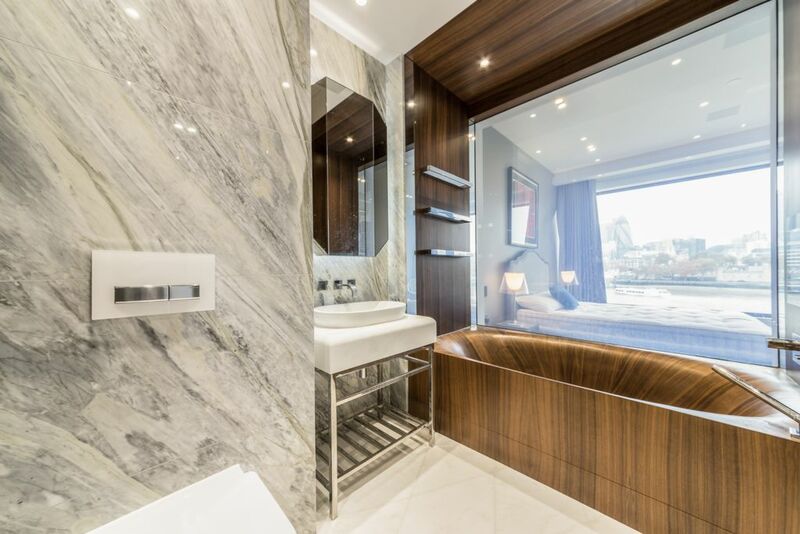 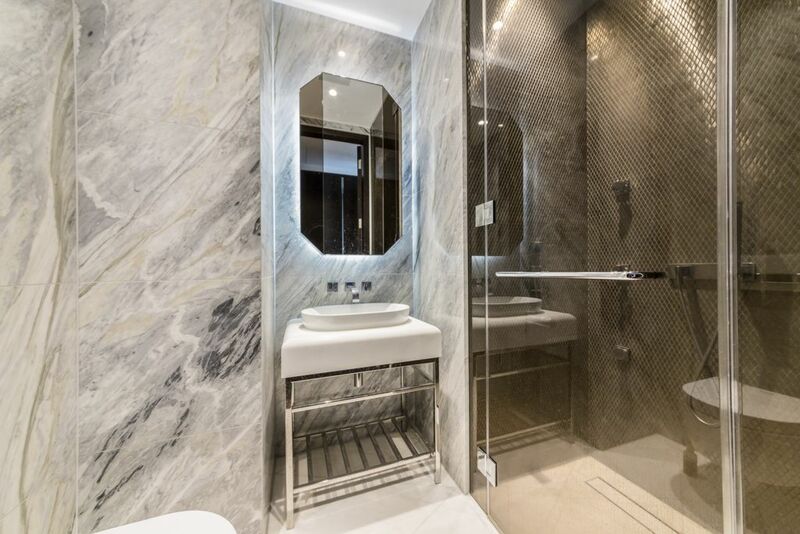 The facilities within the development are what one would expect of a five-star hotel, with a swimming pool, spa/sauna/steam room, a fully equipped gymnasium and even a virtual driving range for the golf enthusiasts. 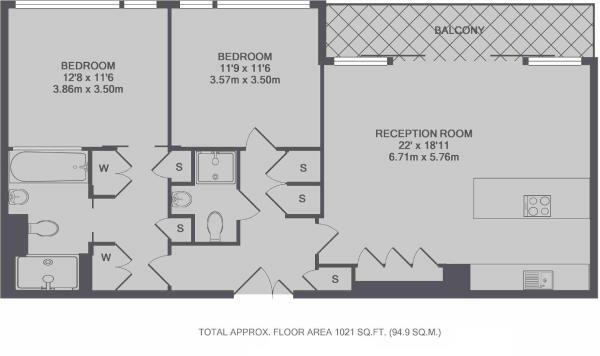 There is also a hireable business lounge suitable for holding meetings from home.